Sketchfab is the leader in 3D visualization online and the largest community of 3D creators. Learn about our unique solutions for business. Replace multiple images with a single, customizable asset that is viewable from infinite vantage points. 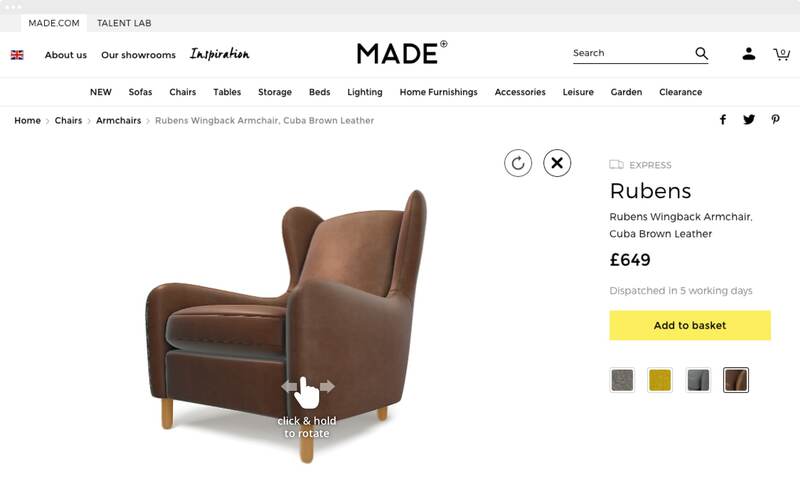 E-commerce with 3D is the closest digital experience to being in a physical store. 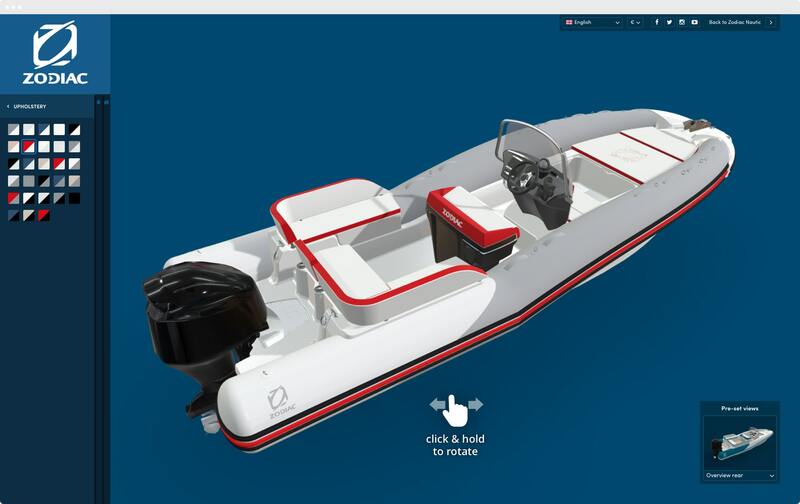 Real-time 3D product configurators are a way to dramatically improve engagement on an owned and operated website. Compatible with all ad servers and demand-side platforms, Sketchfab’s proprietary 3D ad technology drives deep engagement and conversion better than traditional digital ads. The market-leading 3D viewer for the web. Interactive and configurable, VR and AR ready. Works with all operating systems, browsers and devices. Embeddable everywhere, for e-commerce, advertising, and social media.